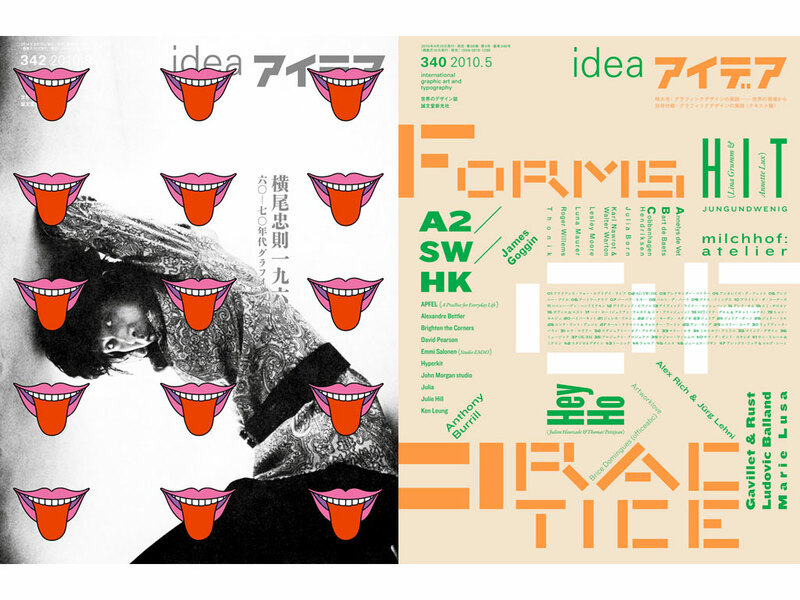 We created the identity for Tokyo Fashion Week. 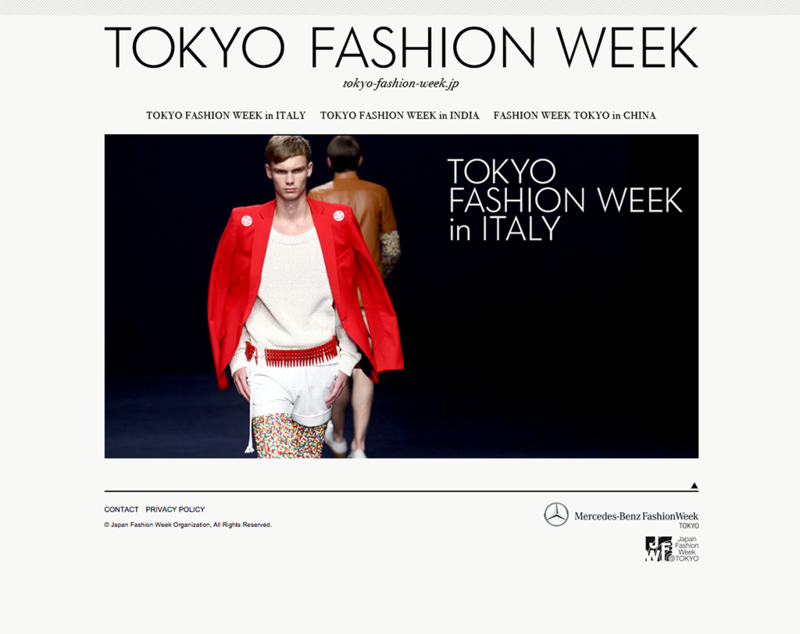 We created the identity design for Tokyo Fashion Week, alongside global initiatives like Tokyo Fashion Week in Italy and Tokyo Fashion Week in India. The logo is comprised of letterforms from a custom typeface we made that combines the geometric rationality of Futura with a more humanist sensibility.